If you’ve looked at the art for The Kuru Chronicles, you already know it’s not the kind of art you’d expect to see in a graphic novel. Adding a little more to the unexpectedness of our graphic novel, may I present- the music. Yep. We have music. We have a band. They’re called the Kuru Circus and they create these completely eerie soundscapes based on our storyline. The one embedded is a song called Nasadiya – inspired from the Rig Veda‘s Creation Hymn called Nasadiya. Want more? Check out Ari’s YouTube page. Okay, so getting back to the title of this post: Prashant Vidyasagar of Bangalore Mirror managed to hold Ari down long enough to talk about The Kuru Chronicles, Kuru Circus (the band!) and his artwork. Below is an excerpt. Click here to read the full article. My friend and comics author, illustrator and researcher Gokul Gopalakrishnan dissects the Indian graphic novels and comics scene in an article for Fountain Ink Magazine. Gokul also draws and illustrates Small Talk and As the City Is for New Indian Express and DNA. Written for Fountain Ink, Gokul’s article forces us to take off our rose-tinted glasses and look at the industry as it truly is and where it’s headed. It’s refreshingly honest and at a time when everyone else is gushing about the quantity of publications, Gokul’s focus remains on quality. “To put it bluntly, Bhimayana and Tara Books’ I See the Promised Land, a biography of Martin Luther King illustrated by Patua artists of Bengal, are perfect examples of how marrying traditional Indian art style to a post-industrial art form like comics doesn’t necessarily deliver quality graphic narratives. I’m quoted in it, by the way. It’s just one tiny little line but Gokul and I talked about the article for a few days and I’m glad that that one line is the one he chose to use. 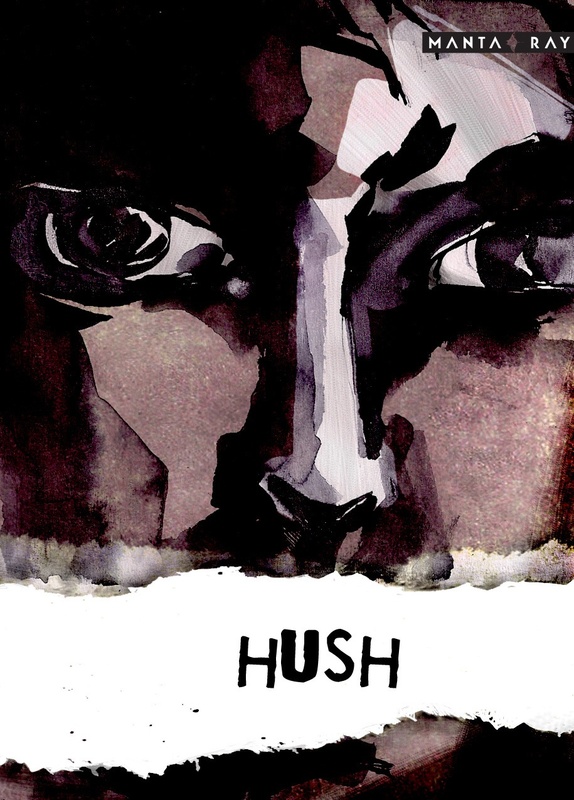 Manta Ray, creators of the comic Hush (for which I interviewed them here), have put out a submissions call! If you have a stellar idea for a single-page comic on contemporary issues, scribble it up and send it off to the Ray. If you’re like me and can’t draw, you can send them a written pitch and they’ll pair you with an illustrator. If you can draw- well, then go draw it! Click here for submission guidelines and all that fun stuff.